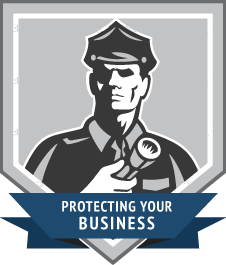 Protect your home and business with the name you trust. Save big on home security! Please take a moment to fill out your information below. A representative will be in touch to confirm your details & provide a free home security system quote. Transforming your house into a smart-home is easier than ever with our Smart Home Monitoring systems! Control your security system and perform home automation functions from anywhere. Save $$$ on your bills every month by managing your heating & air conditioning! The Linear PERS offers a two-way voice feature, telephone answering and pendant, monitored by our ULC Monitoring Station. The portable pendant is waterproof and is available in a wristband or necklace. Apex supports several community organizations and is dedicated to maintaining a happy, fun and safe environment to share with our friends and families. 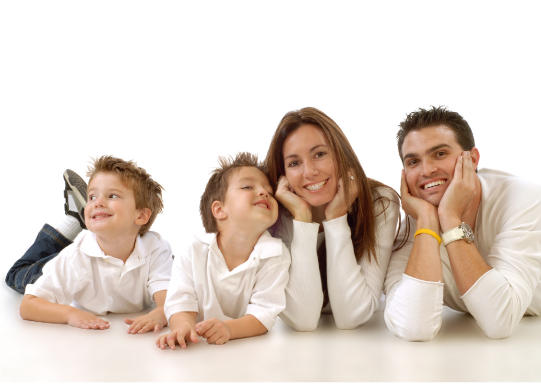 Apex’s residential security systems are there for you in any situation. From installation to service to response, and everything in between — we’ve got you covered. Apex Security has been providing security to Northwestern Ontario homes since 1977. Apex Security will handle the security needs of your house from start to finish.